Hyperphocal is a digital media agency helping you create compelling stories through photo and video. 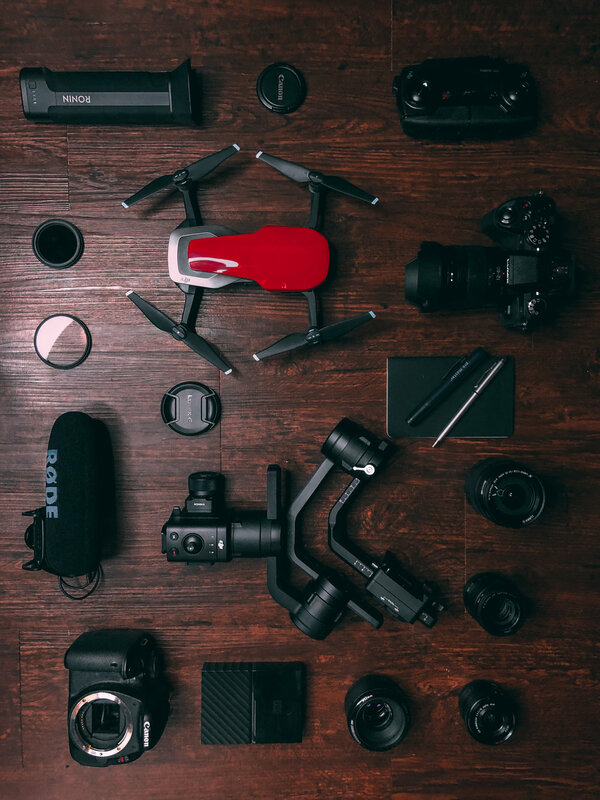 Whether you are looking for a promotional video, product photography or strategy for your social media and advertising, we help you engage your perfect audience with captivating digital media. We compete where quality meets consistency so you and your business is top of mind. Relevance is key and to dominate in any market it is vital to understand how your content strategy plays a part in your business.